These events must lead to an individual's loss of coverage. For example, if a reduction of hours or entitlement to Medicare did not result in an employee's loss of benefit eligibility, there would be no obligation to offer COBRA coverage. Conversely, employees might experience a loss of coverage that does not trigger COBRA; for example if they fail to pay their portion of the premium or their employer stops offering coverage to spouses. The Patient Protection and Affordable Care Act (ACA) did not directly impact or change COBRA obligations for employers, but other changes in related regulations will determine how and when employers offer COBRA coverage to employees. Beginning in 2015, to comply with the ACA large employers must offer their full-time employees health coverage, or pay one of two employer shared responsibility (play or pay) penalties. An employer is considered large, or an applicable large employer (ALE), if it has 50 or more full-time or full-time equivalent employees. Full-time employees are employees that average 30 hours a week or more. 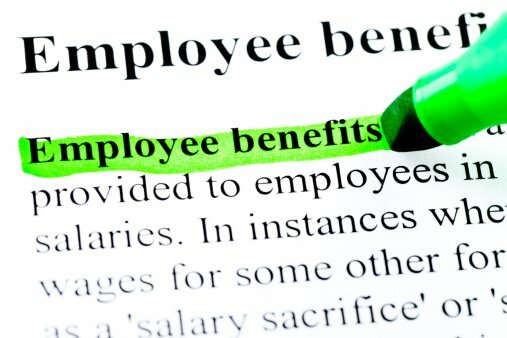 There are two methods that an ALE can use to determine which employees must be offered coverage to avoid penalties: the monthly method, and the measurement and look-back method. ALEs are also required to report on coverage that they did or did not provide. For an in-depth review of the measurement and look-back methods and options, as the reporting obligations and FSA carryovers, request UBA’s ACA Advisor, “Cobra and the Affordable Care Act”.